Room escape games are quite popular. If you’ve ever watched the British show, The Crystal Maze, then you have a pretty good idea of what a room escape game is. Room Escape Games London offers, for example, feature several room escape games that they provide their clients with, as well as two new virtual reality-based room escape games that utilise the latest VR technology to create the most realistic next generation room escape environment that was previously only possible in the realm of video games. 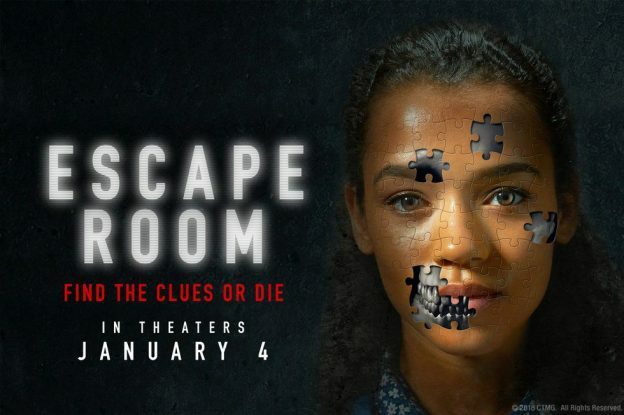 For those who haven’t tried room escape games: the objective of the game is to solve a set of puzzles within a time limit to escape the room, hence the name “room escape”. If a person fails to solve the puzzles, he or she fails the game. If the game consists of several room escape games, there might be penalties, depending on the game. Different room escape games have various problems and a set of rules that you have to abide by or else be disqualified. Room escape games were only popularised in the west in the 2010s, despite the fact that the genre has existed since the 1980s in popular TV contest shows, due to the lack of commercial presence that they enjoy now. Currently, major countries all over the world have one or more room escape facilities where people can enjoy their services for a fee. Room escape games are meant to be played with another person or with a whole team. This is a great way to foster teamwork between people, making it an ideal choice of activity for team-building outings. They’re also great activities for families and friends. Since 2010, room escape games have become so popular that there are over 8,000 registered room escape facilities worldwide. Their popularity is thanks to their growing number of fans, who find the games’ challenges fun. People who like games that require a team to play will also enjoy these games as room escape games can be played with a team, though there are examples of them that you can play with only one other person or alone. Room escape games are quite cheap. For an average of one hour of gameplay, a person may be charged as little as £20 to £30, depending on the facility. Compared to other activities, room escape games are reasonably safe and family friendly. With all these benefits, room escape games have become a popular destination for outings or weekend group activities. If you haven’t tried room escape games, you should try getting your friends together and experience a game. There are a lot of rooms with varying difficulties to choose from, and you’ll enjoy working with your friends or solving the puzzles yourself.